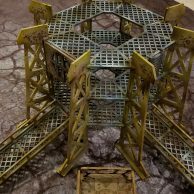 Tutorial: SaltNHairspray Rust: Shake It, Shake It Real Good! 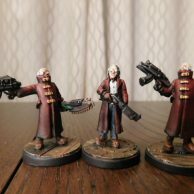 Karl’s Necromunda Gangs #5: Orlock by Pat. 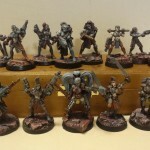 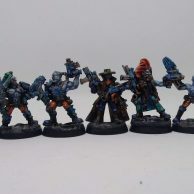 Karl’s Necromunda Gangs. 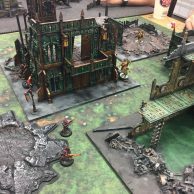 #4 Delaque from Josh! 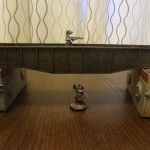 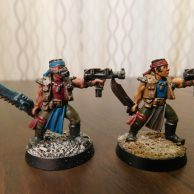 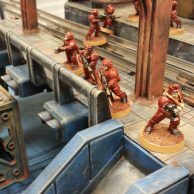 Karl’s Necromunda Gangs #3: Cawdor from Tim!